In June the Dorfold Estate ran an initial public consultation on plans it has to develop areas around the village of Acton in Cheshire, site of the battle of Nantwich where parliamentarian forces under Sir Thomas Fairfax defeated a royalist army under Sir John Byron that was besieging the town. The proposals include the building of houses immediately adjacent to the registered battlefield and the construction of community facilities on the registered part of the battlefield itself. This was a pre-planning application event and the Battlefields Trust provided written objections and was represented at the public meetings by one of its member.​ Historic England was also made aware of the plans and its North West team has engaged with the Dorfold Estate. 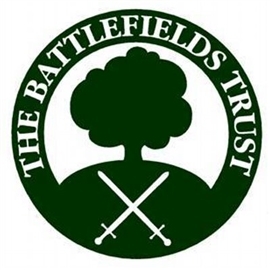 The Battlefields Trust is monitoring the situation and will respond to any planning applications.